Needed to take a moment just now to offer a Happy Hanukkah to all who celebrate. I do not personally celebrate Hanukkah, but I chose to honor it with welding. I recently took a discarded Saint Tropez frame and a couple of afternoons in the welding room brought me what you see here. As you know I’ve already found success with Christmas wreaths so I decided to branch out into other holidays. 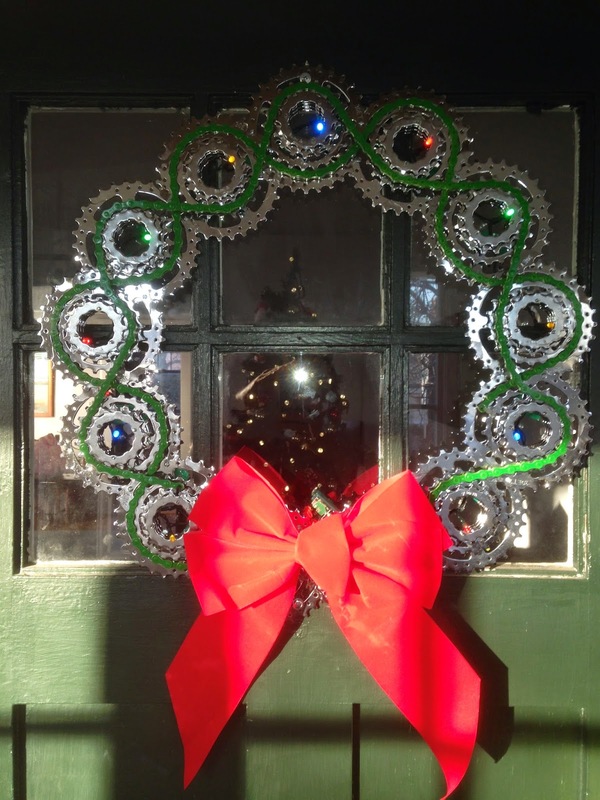 This wreath isn’t for sale because it is hanging on my door and the #bicyclemenorah isn’t for sale because I sold it to a gentleman in Illinois. 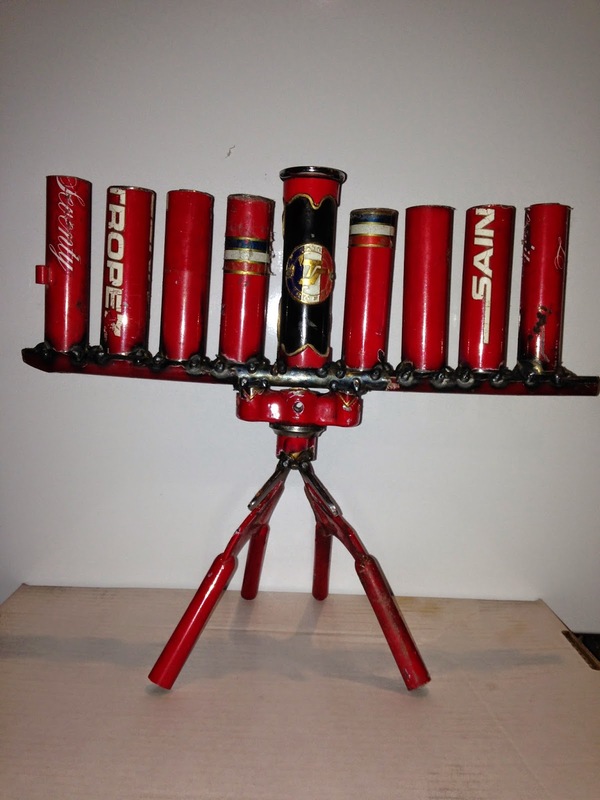 I hope he gets joy from it, and I hope all my Jewish friends - whether they bike or not - get joy from the season. 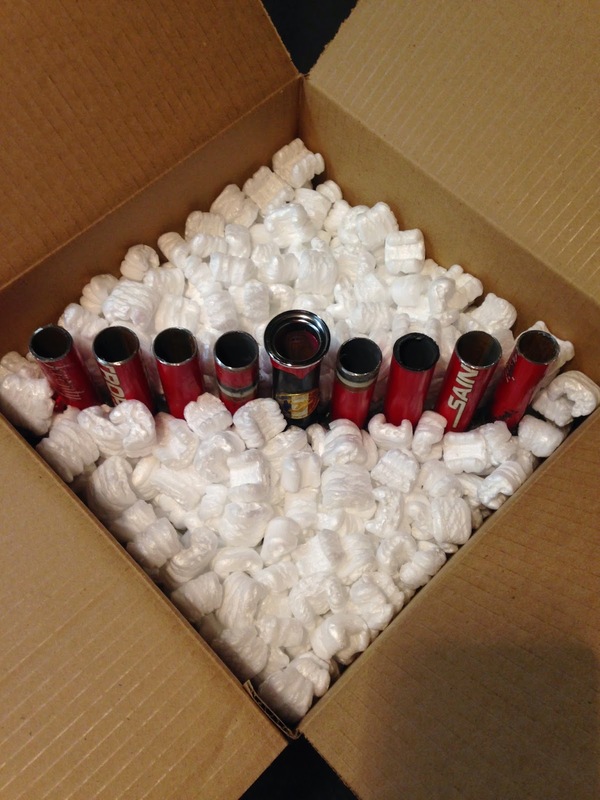 And if anyone from any faith needs advice on what to buy for a loved one this season, keep checking back with DIYBIKING.COM because I’ll be posting some #giftsforcyclist ideas. Thanks for reading and thanks for riding.